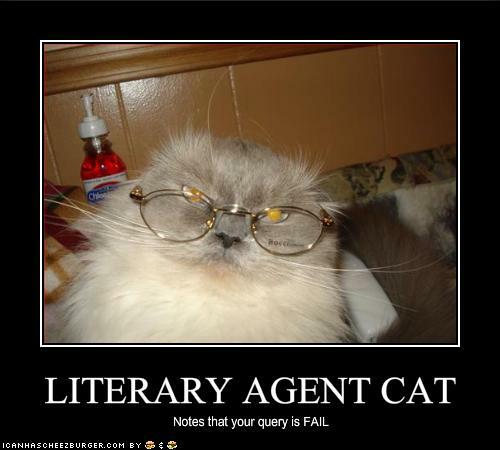 Thanks to C Hope Clark, I found a helpful blog by an agent. There are a number of them out there and they are helpful, so take some time and Google around. If you’re looking for an agent, take the time to read these few posts and be prepared.